The dance for this week is a very fun, lively and frequently danced Irish set dance called the Cashel (or Castle) Set. It’s got plenty of battering, jumps and spins that will keep you happy all night long. Click through for notes, music and video links. The dance for this week is an easy Irish ceili dance called the Siege of Carrick. 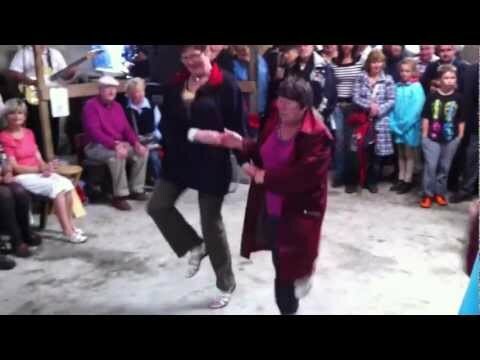 It’s a classic Ar Rince Fiorne dance in progressive form that’s good for any ceili. The Dance Of The Week for this week is a very simple two-hand dance that’s easy to learn but will give you a workout if danced until either the band or dancers wear out. Best danced with a room packed with people.